Who’s liable for death or injury during an Airbnb stay? A four-year-old boy died after getting injured in a swing-set accident while staying at an Airbnb in Queensland during the weekend, while a seven-year-old girl suffered a broken arm. The boy’s death is currently being investigated by the Workplace Health and Safety because it took place at an Airbnb, which is classified as a business. But case has also raised questions about who’s liable if someone dies or is injured during their stay at an Airbnb. So, does regular insurance cover an Airbnb guest for death, injury, and damage? Probably not. 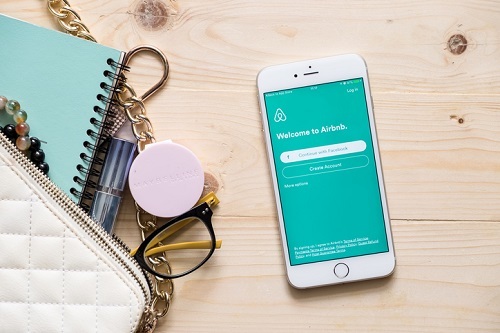 Alison Barrett, principal lawyer at Maurice Blackburn, said Airbnb hosts should inform their insurance company of their plans to rent out their property or risk being unprotected. 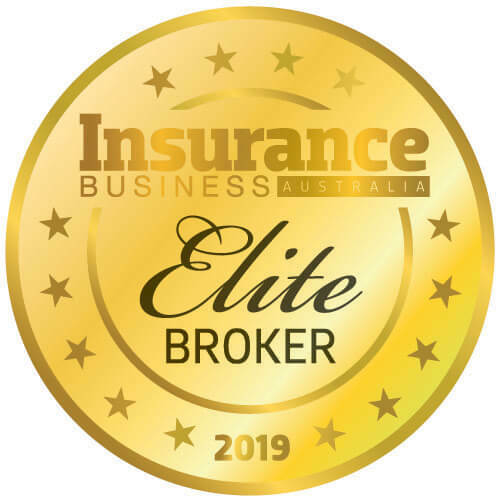 "It does depend on the precise terms of the policy, but generally it won't be covered unless they've actually provided their insurer with that notice," Barrett told ABC. Kirsty Clinton, RACQ Insurance spokesperson, said turning a home into a commercial business means more risks in need of insurance protection. "If there's a storm, if there's a cyclone, if there's a fire — these things are covered if you're an Airbnb," Clinton told the news agency. "What isn't covered is the legal liability portion of the home-and-contents insurance if you're running a business at the home. This is the bit that offers compensation for death and injury, or loss of damage to someone's property when they're staying there." Airbnb has free Host Protection Insurance that provides renters up to US$1m in coverage "in the event of a third-party claim of bodily injury or property damage" during an Airbnb stay. "That insurance would generally only kick in when the host or the landlord has been at fault or been negligent for the circumstances of the injury," Barrett told ABC. "For this particular [swing set] case, for example, you would need to prove that the owner of the property was aware or should have been aware that the swing posed a risk to children who used it — and in light of that knowledge, that they then failed to repair the swing or to maintain it or to remove it. If this was a tragic accident that was no one's fault, there will be no compensation payable to the family." 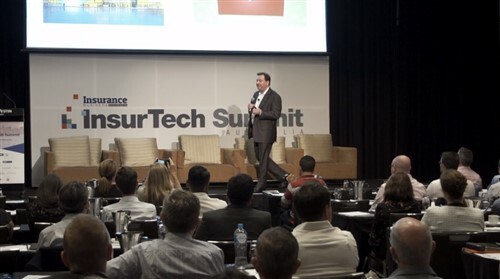 Sam McDonagh, Airbnb Australia and New Zealand manager, said liability-insurance claims (under its Host Protection Insurance program) were extremely rare, with liability-insurance incidents getting reported to the company “0.001 per cent of the time in countries where the program was active," ABC reported.